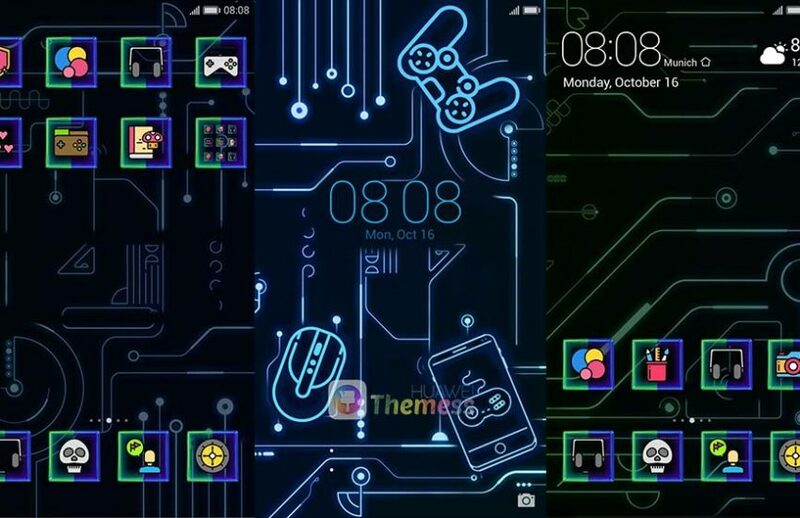 Hi Emui 4.0/4.1 Users, Download Game Dark Theme For emui 4. 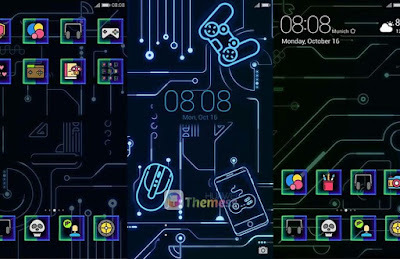 This very cool theme with designed Dark. I hope you like and download.